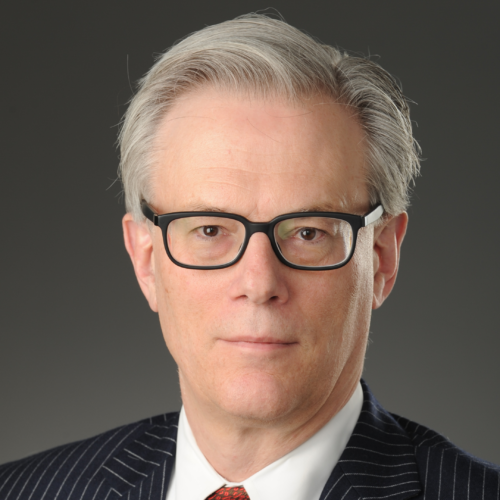 Thomas D. Halket is a partner of the New York law firm Halket Weitz LLP and an Adjunct Professor at the Fordham Law School, where he teaches courses on International Arbitration Law, on IP Transactions and on Entrepreneurship Law. Prior to forming Halket Weitz, he was the partner in charge of the Commercial Technology Practice in Bingham McCutchen’s New York office. Prior to that, he was a partner and Co-Chair of the Technology and the Emerging Company Group of Hughes, Hubbard & Reed LLP. He has over 40 years’ domestic and international general corporate and commercial experience specializing in technology and intellectual property matters and the representation of high technology companies. A Chartered Arbitrator and Fellow of the College of Commercial Arbitrators and of the Chartered Institute of Arbitrators, he has been an arbitrator and mediator for over 25 years, and is a member of panels of the American Arbitration Association, the CPR Institute for Dispute Resolution and the World Intellectual Property Organization, among others. He was Vice Chair of the CIArb’s Board of Management, Chair of the CIArb’s Practice and Standards Committee and Chair of the AAA’s Technology Advisory Committee. He is the Vice Chair of the CIArb’s New York Branch, a Liveryman of the Worshipful Company of Arbitrators and a member of the London Court of International Arbitration. A frequent speaker and writer, he was the editor of and contributor to ARBITRATION OF INTERNATIONAL INTELLECTUAL PROPERTY DISPUTES (Thomas D. Halket ed., Juris Publishing, 2012). He holds a law degree from the Columbia Law School and bachelors and masters degrees in physics from the Massachusetts Institute of Technology.